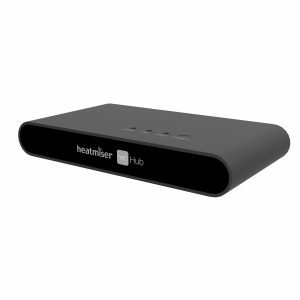 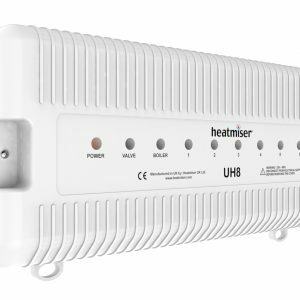 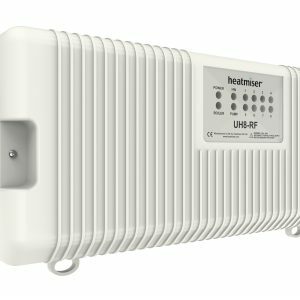 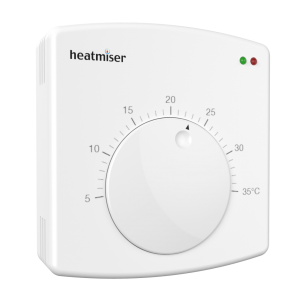 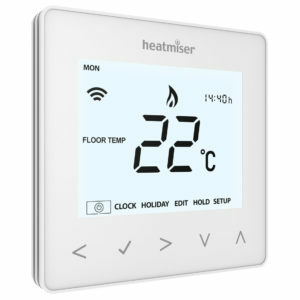 Heatmiser develop the highest quality underfloor heating thermostats, wiring centres and heated flooring accessories, all with great ratings and reviews. 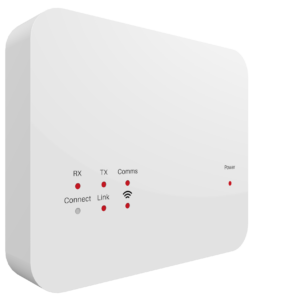 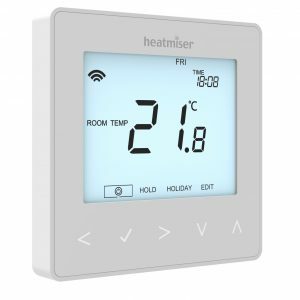 Our Heatmiser shop stocks a range of smart and wifi thermostats that are not only technologically advanced but also stylish and well designed to fit in your home. 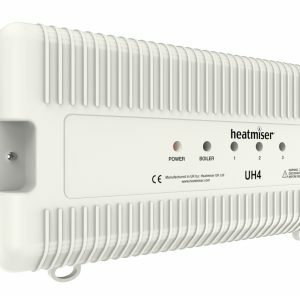 For any advice or questions call us today on 0800 232 1501 and we’ll help you pick the perfect Heatmiser products to go with your underfloor heating system.